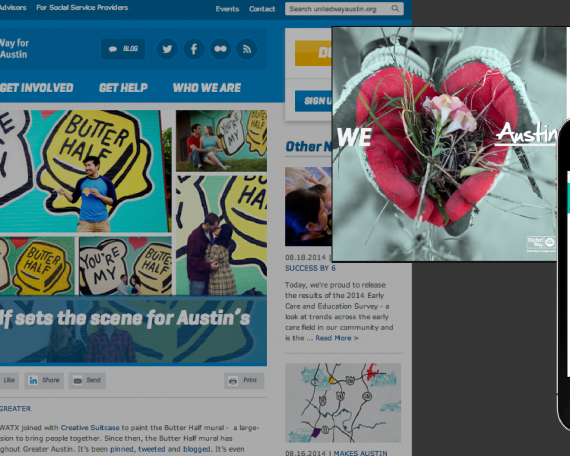 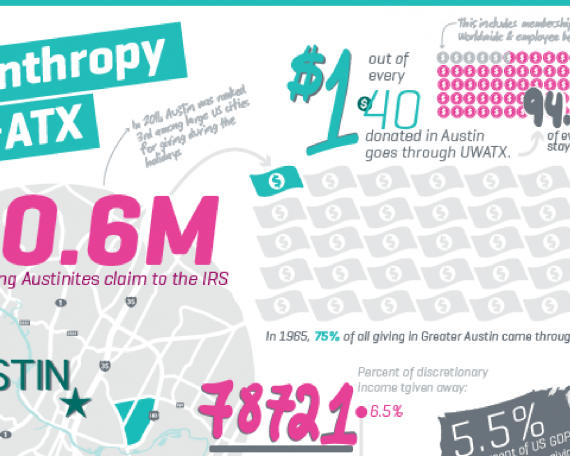 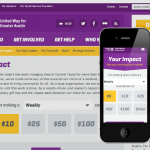 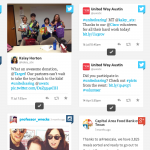 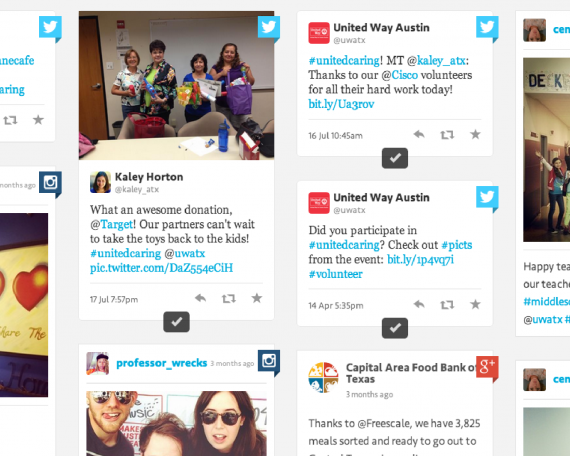 UWATX wanted to thank donors in a new way. 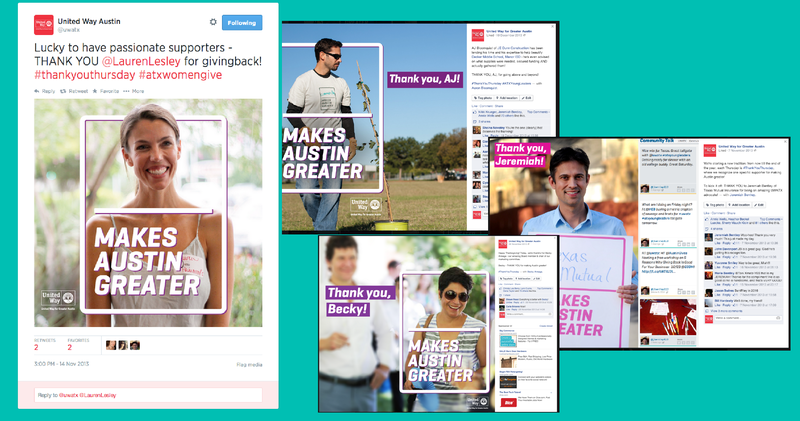 I came up with a Facebook and Twitter campaign to increase visibility for the appreciation and drive further engagement. 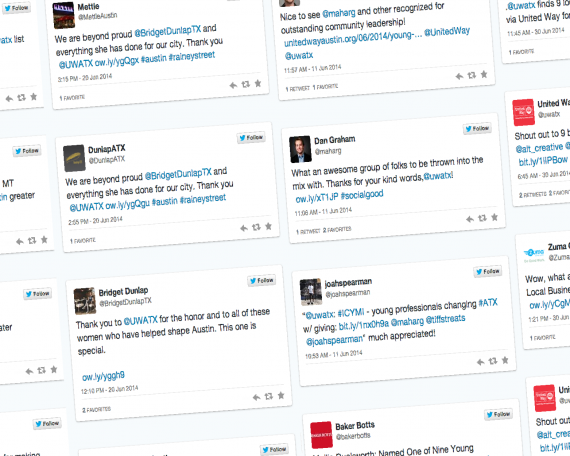 These posts saw two to ten times as many engagements as others during the same timeframe.